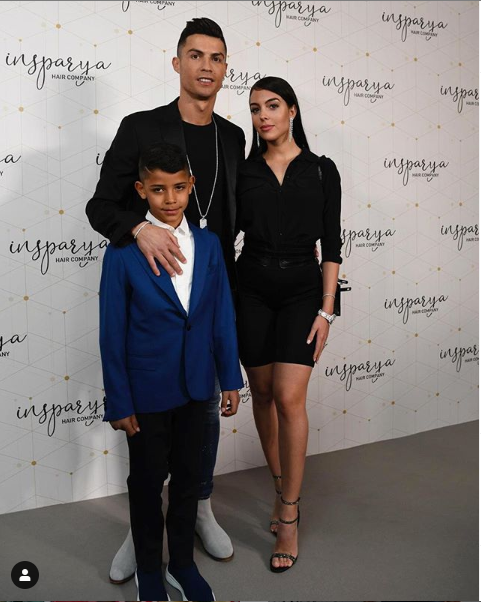 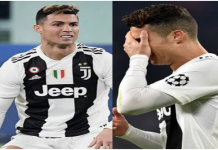 Superstar footballer, Cristiano Ronaldo, celebrate his partner, Georgina Rodriguez and his son, Cristiano Ronaldo Jr. at a recent event. The translation of his language in English says: Recalling the great day that we live in @insparya_es. With the best company.